Why? It’s ideology, stupid. After his 1,200-page Lacanese-Hegelian philosophical treatise, Žižek has returned to his other prism—popular culture. The Pervert’s Guide to Ideology, Director Sophie Fiennes new film with Žižek, premiered at the 56th BFI London Film Festival next week to a packed cinema. 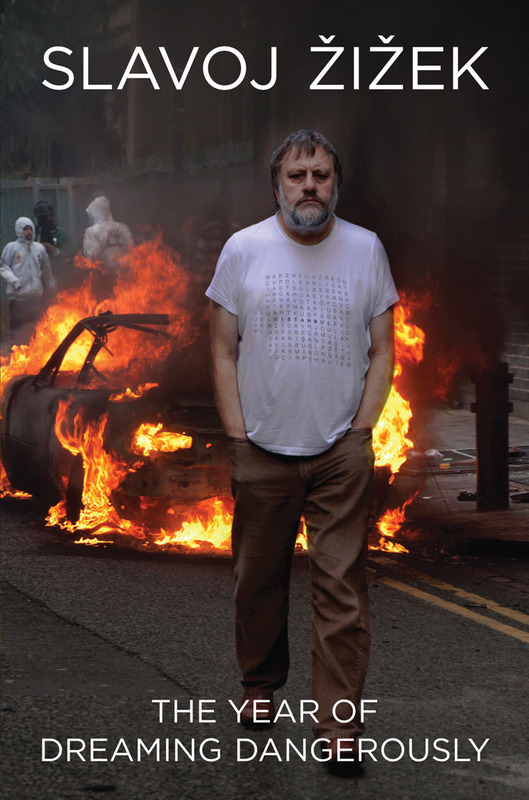 As I watched the 90-minute cinematic remix of various twentieth-century films including Zabriski Point, The Sound of Music, They Live, The Titanic, Seconds, Taxi Driver and more, Zizek in his characteristically witty style, expliained his concept of ideology. In its most basic form, ideology is the discursive frame within which our world is produced, but we are not aware of it. 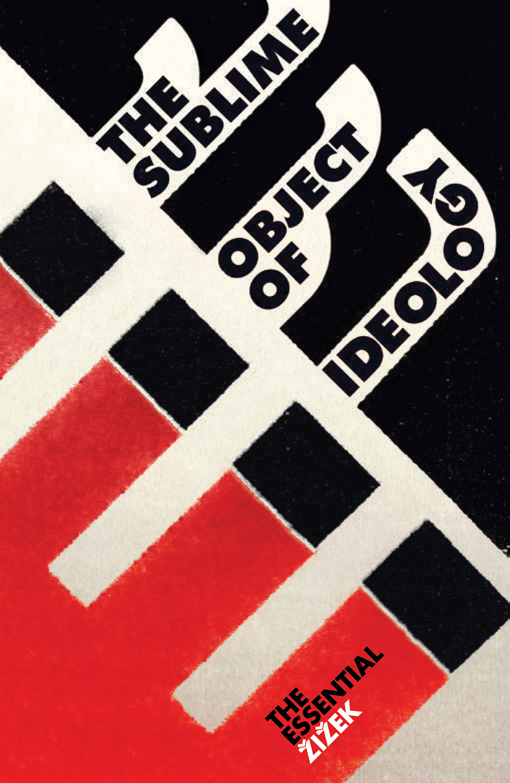 As Žižek notes in The Sublime Object of Ideology, this comes from Marx’s Capital: "Sie wissen das nicht, aber sie tun es’"—"they do not know it, but they are doing it". But there is another step, developed by the Frankfurt school, that points to the deeper problem of ideology—reality cannot reproduce itself without it. Or as Žižek says, “The mask is not simply hiding the real state of things; the ideological distortion is written into its very essence”. After the fall of the Soviet Union and the unipolarity of global capitalism championed by the United States was firmly established, the notion that we are living in a "post-ideological" world permeated the mainstream. This idea of a "post-ideological" world, is precisely what Žižek attacks, both in his academic work, and this film. The ‘post-ideological’ is a position supposedly without illusions: “they know what they are doing, and they are doing it”. But for Žižek, the illusion lies is the reality of doing itself: “They know that, in their activity, they are following an illusion, but still they are doing it” or “they know that their idea of Freedom is masking a particular form of exploitation, but they still continue to follow this idea of Freedom”. In following a dream we are not absolved of the consequences of that dream in reality. The point of The Perverts Guide to Ideology is that “we are responsible for our dreams”. 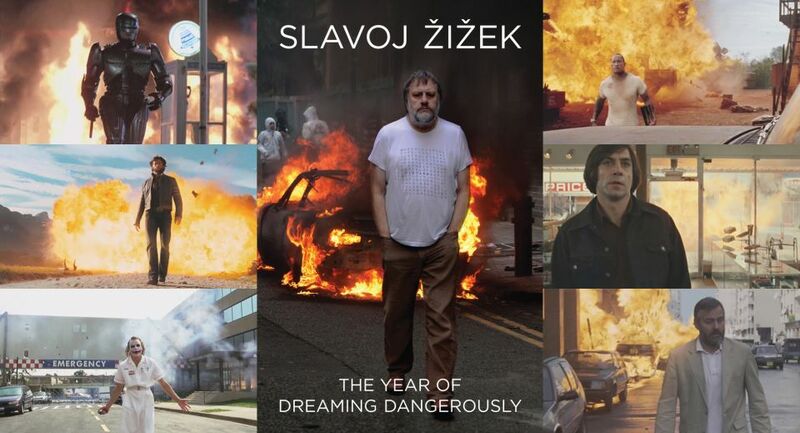 This is a timely new film which accompany Žižek’s new book The Year of Dreaming Dangerously. It’s analysis of political revolt in 2011 carries a message paralleling that of the film, but goes deeper. Both highlight the current ideological impasse and the problems it poses for overcoming capitalism, yet also makes clear the point that it is not the event, the riot which reorganizes. Rather, we must turn around and walk away from the explosions so that we may analyze them from the future. As Žižek says in the conclusion, “instead of analyzing them as part of the continuum of past and present, we should bring in the perspective of the future, taking them as limited, distorted (sometimes even perverted) fragments of a utopian future that lies dormant in the present as its hidden potential.” So then, if we are responsible for our dreams, and we have been dreaming dangerously, it would seem that perhaps, after the dormant year of 2012, there is a hidden potential for something even more explosive to come. But we must become resolute, for history doesn’t have our back anymore.